Stanford Advanced Materials (SAM) supplies high quality Rhodium on carbon (Pt/C) catalyst for a wide range of industrial use. Rhodium on carbon (Pt/C) catalyst is a common catalyst. 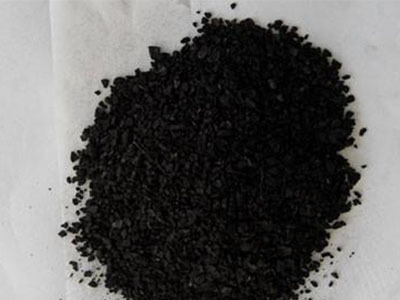 It is a black solid and can be used in many chemical reactions as special catalyst.